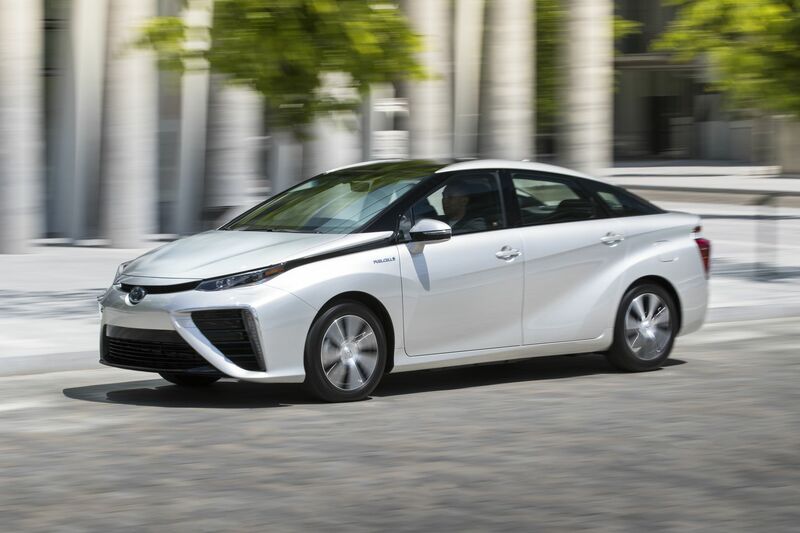 Montreal, Quebec, January 18, 2018 – Toyota Canada today took an important step towards the future of sustainable mobility in Canada, announcing that the Toyota Mirai – powered by hydrogen fuel cell electric powertrain technology – is coming to Canada this year. 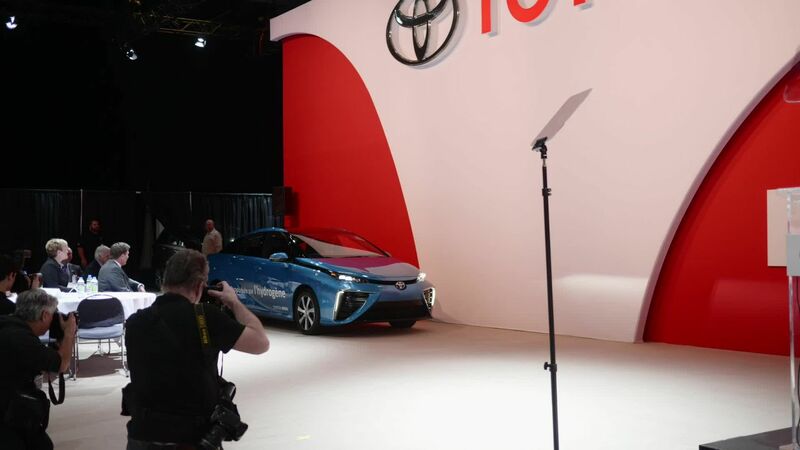 As Toyota kicked off its participation in the Montréal International Auto Show, the company confirmed it would launch starting with select fleets in Québec, where the Mirai will take advantage of the province’s clean hydroelectric power generation to offer drivers a remarkably clean, more sustainable alternative to the conventional automobile. "Québec is well positioned to become a world leader in terms of energy transition, a challenge for all modern economies”, said Pierre Moreau, Minister of Energy and Natural Resources. “This challenge cannot be solved alone; it's by building strategic partnerships with companies like Toyota, which today launches the Mirai, a fuel cell electric vehicle, that we will succeed." "The arrival of the Mirai in Quebec is perfectly in line with the adoption of the zero-emission vehicle (ZEV) standard last December, which aims to substantially increase the number of electric cars on Quebec roads”, said Isabelle Melançon, Minister of Sustainable Development, the Environment and the Fight Against Climate Change. “This standard will give Quebecers access to a wider range of electric vehicles or plug-in hybrids. Toyota's announcement demonstrates that builders are hard at work to meet the greenhouse gas reduction targets we collectively set for the benefit of our planet and future generations. "